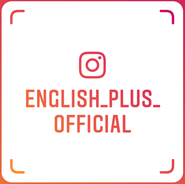 Good morning and thanks a lot to visit English Plus blog!! Today, I'd like to report happy news. Last week, one of our current students, who is in junior high school, told us the result of his recent Eiken exam. 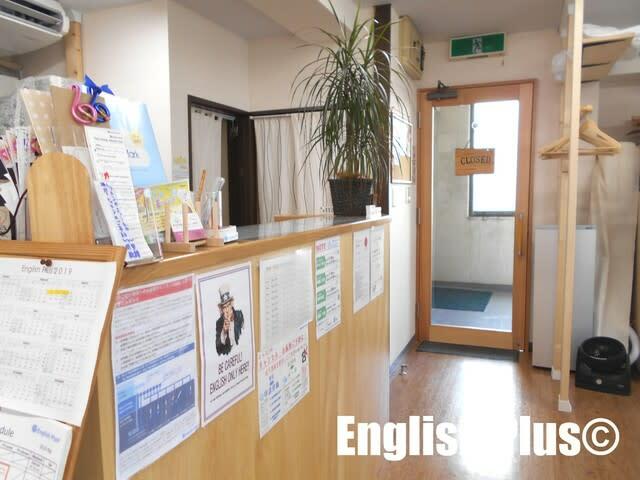 It was his first time to try the Eiken Pre-2 exam, and he said he passed the second interview. When he was at English Plus, we prepared for the exam and we knew his efforts so all of us were happy to hear about the news. Because of this happy news, once again, we've decided to continue supporting all of English Plus' students improvements on their basic English skills from now on too. Currently at English Plus, we're accepting new students. Our students are elementary school students, junior high, high school students, university students, adults and those who retired. We have a wide variety of students. 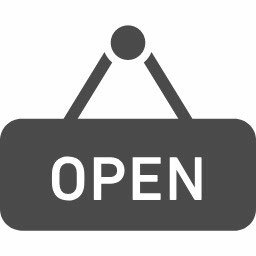 For more information about English Plus, please ask us directly or check out English Plus' Official Website.